Home » free time » Complex С.И.²Л.А. Complex С.И.²Л.А. is the new multifunctional center in Plovdiv. Here you can train, take care of your health, relax in the SPA center and last, but not least – to have fun! And while you train you can leave your kids in our kids’ center. Complex С.И.²Л.А. 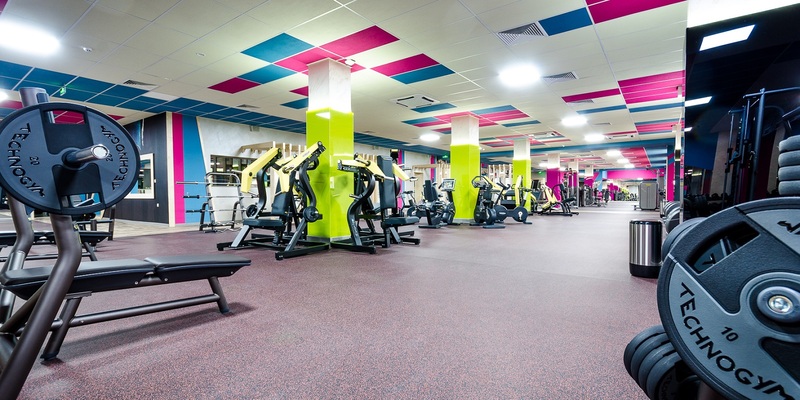 has fitness, equipped with the latest Techno Gym facilities, boxing area and 4 halls for group trainings. Every week we have different trainings with certified instructors – yoga, pilates, Kangoo Jumps, Pump, Combat, Strong, Strong, Body Fit, F.I.T., Spinning, Zumba, folklore dances, water, gymnastics, aikido etc. 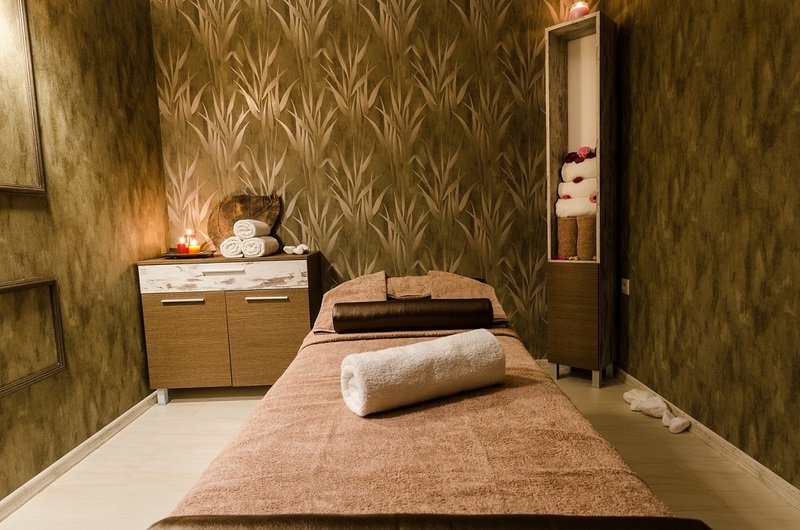 Our SPA center is the place where you can relax and enjoy your free time while you take care of your health. 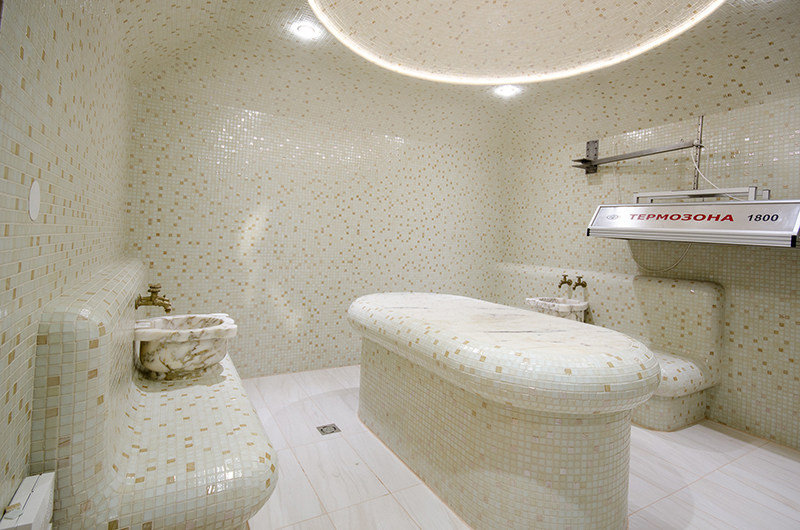 There are sauna, steam bath, hamam, solarium, adventure shower. 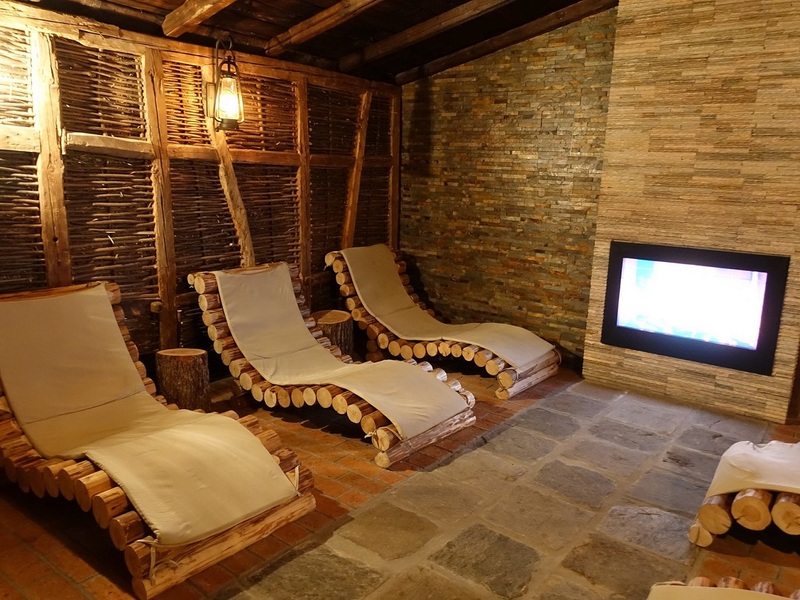 Here you can use the unique Salt room, which has favorable effect on the respiratory system. The interior is made of real salt rocks. Here is the only one Ice room in Plovdiv. Is it used as cooling place, which has refreshing and energizing effect over you body and psychics. Before all that we advise you to use Knype’s foot baths – through warm and cool leg baths, it stimulates and improves blood pressure and exchange processes. You can enjoy a massage with our proffesional masseurs. The swimming pool in Complex С.И.²Л.А. is 25-meters long with 4 swimming lanes. The instructors are real pros and they train both children and adults. You can use a small aquatonic pool with 50 hydrotherapeutic spray heads as well. In Complex С.И.²Л.А. 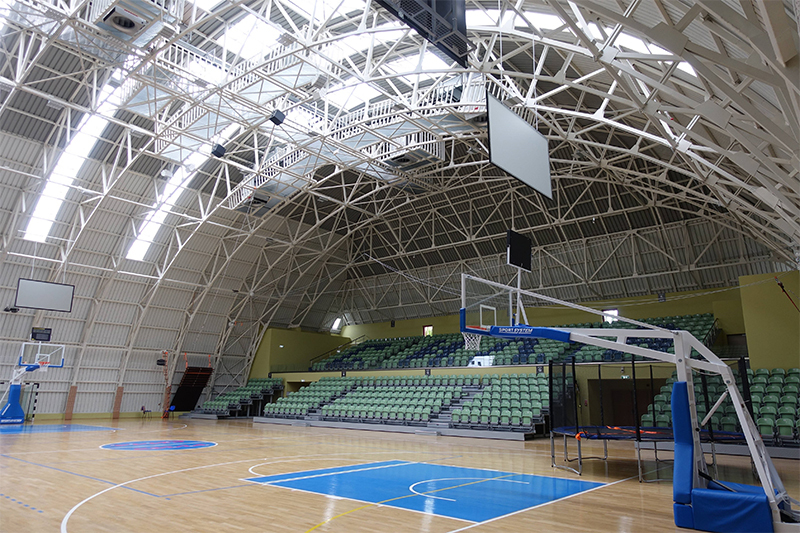 is the most modern sports hall in Plovdiv. We can organize different competitions and trainings – basketball, volleyball, handball, futsal, tennis, etc. The acoustic of the hall is professional and this makes it the perfect place for concerts. It can welcome 2700 people.